These Earplugs are made of PU Form. Great for Sleepping, Studying, Music, Auto Races, Hotels and traveling. It can be repeated use. Custom logo is available by screen printing on clear case. 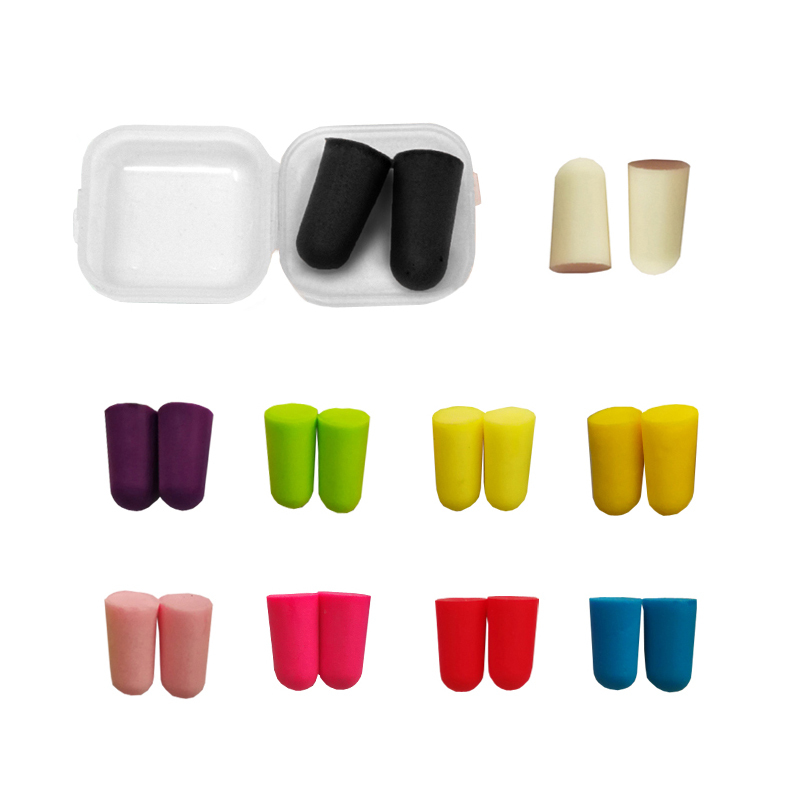 The size of earplugs: 1"x1/2", the size of case: 1 3/8"x1 3/8"
1 color, 1 side, 1 location. Add setup charge $30USD.